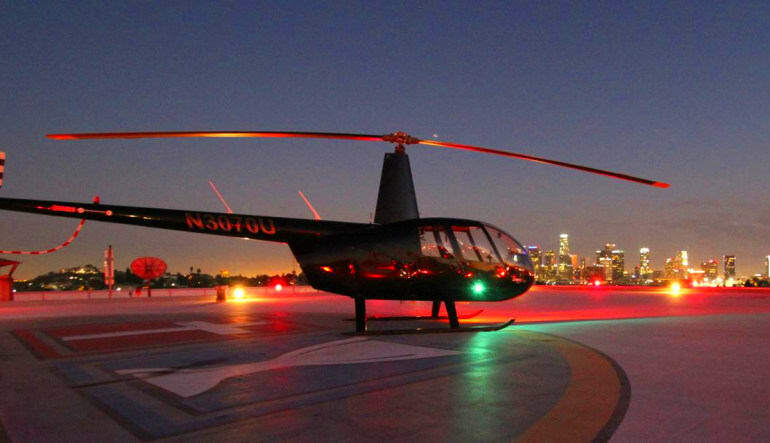 Experience the ultimate on this exclusive landing helicopter tour! 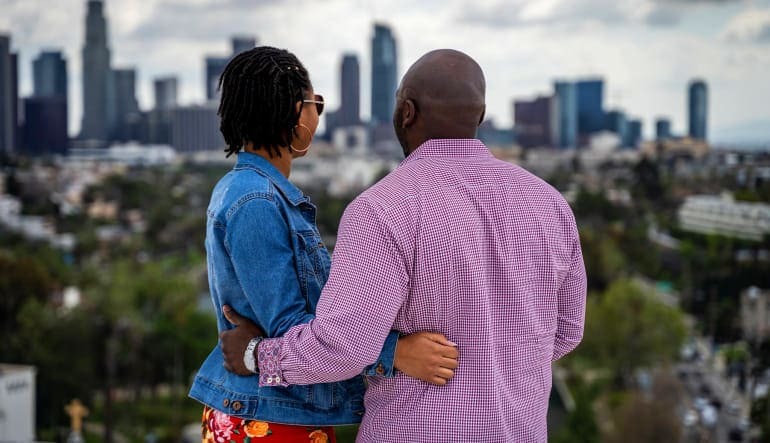 Land atop a building overlooking the stunning Downtown Los Angeles skyline! 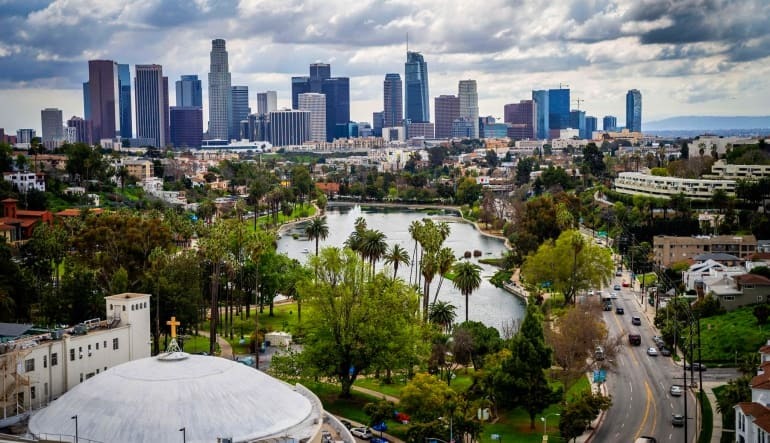 See Walt Disney Concert Hall, LA LIVE, Dodger Stadium, Griffith Observatory, the iconic Hollywood Sign and Universal Studios! 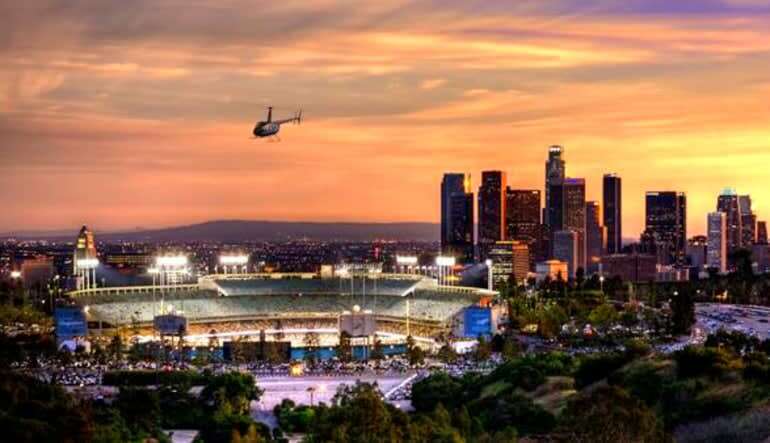 Take a breathtaking helicopter tour of Los Angeles that lets you get out on top of a building to view the skyline. This exclusive trip is like no other!